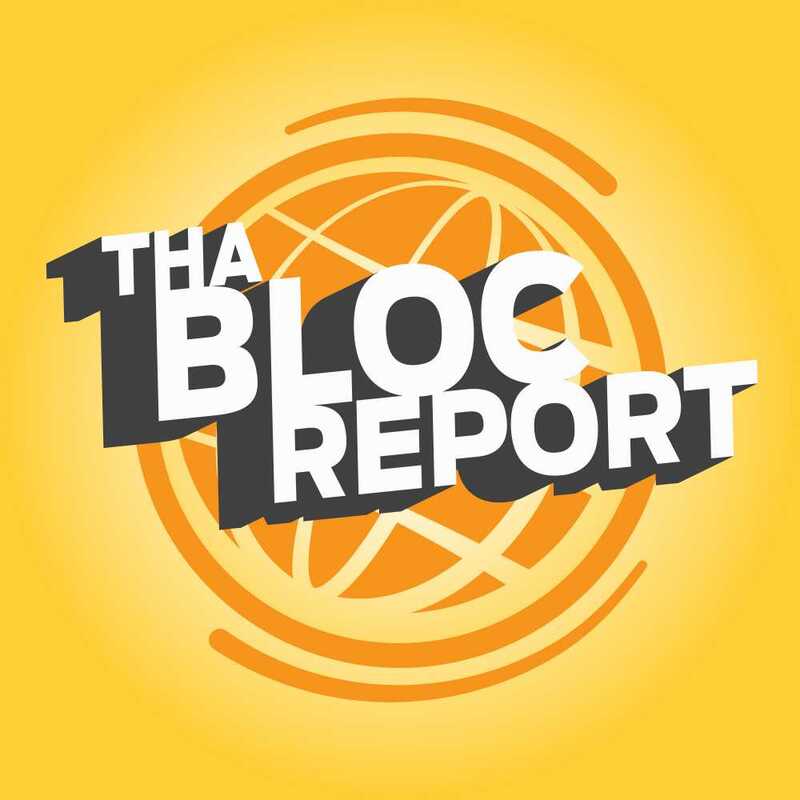 Today we bring you the latest episode of Tha Bloc Report, an episode which was deeply affected by the loss of one of our own. On Saturday, January 26th, the world lost another great person. Husband, Father, Son, Architect, MC & Impossebull… Marcus J was all of these. He was a caring person who would reach out to you at a time of loss to see how you’re doing. He did that for me, when my father passed away in 2011. Every now and then he’d reach out to catch up and see how I’m doing. It meant a lot. He affected alot of people and left behind a legacy of music that will keep his spirit alive. Still, it’s such a shock for him to go so suddenly. REST IN BEATS, MARCUS J. With Episode 6, Pot-C continues to delve deep into our catalog to pull out some sonic gems for you to enjoy. He delivers the remainder of the C-Doc interview and delivers a message by him about Marcus J.